1. Protect the floor. Place a plastic or other waterproof covering underneath the tree, to avoid potential watermarks or damage. If you have a very large tree or are worried about it tipping over, you could attach the tree stand to a large, flat piece of plywood to broaden the base of the tree, give it stability and further protect the floor. 2. Choose a suitable base/stand. At Nelson Tree Specialists, we use a $1- bucket with rocks in it, to stabilise the tree, then wrap the bucket with tin foil to make it look presentable – a cost effective and aesthetically appealing solution! 3. Water liberally. Live trees need to be replenished with water to keep them fresh and stop the leaves dropping off, in much the same way you need to keep cut flowers in vases of water. The trees tend to absorb more water in the first week or so after being cut. 4. Place the tree away from too much sunlight. Also, television sets and other heat sources will dry out your tree prematurely. 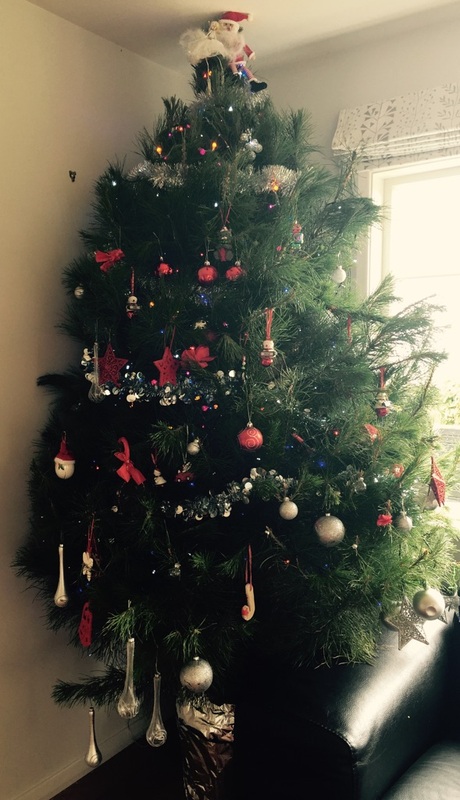 If properly cared for your real Christmas tree should last at least 4-6 weeks before drying out and turning brown. Remember to recycle your tree when it’s time to take it down, your tree will break down faster in the back garden if you chop it up! H Do Trees Increase The Market Value Of A Property?